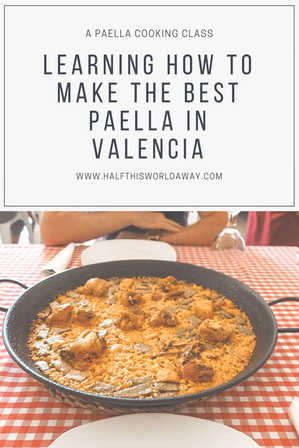 Everyone knows that Paella is Spanish, however it was just outside the city of Valencia, in a sleepy little town called El Palmar which gave birth to this traditional Spanish dish. 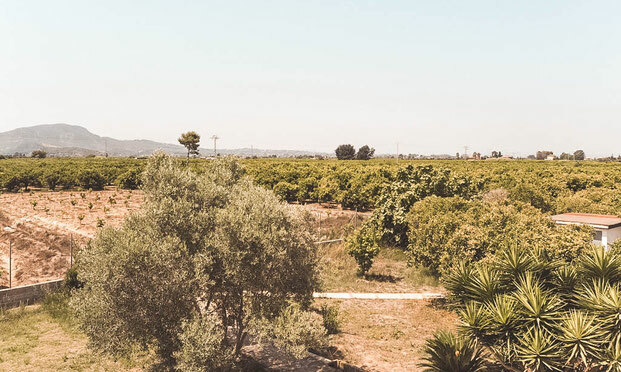 If you want to taste the best paella in Valencia, then you need to get out of the city and into the countryside. 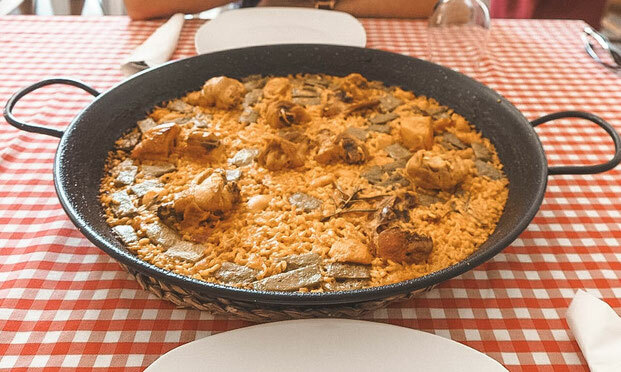 Paella, to the people of this region, is more than just food. It's a celebration of family, friends and tradition. 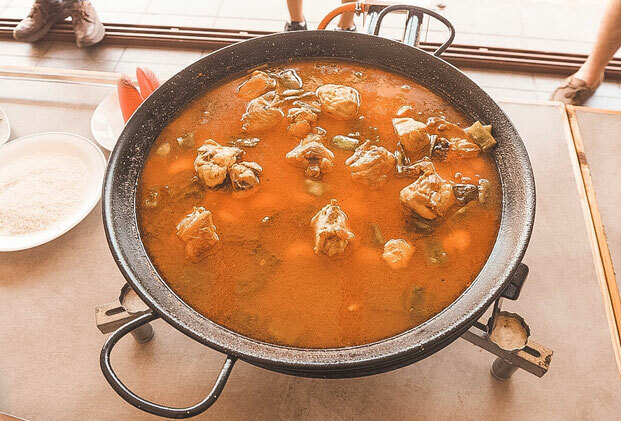 The intricacies of paella, from how it is cooked to how it is eaten, can only be learned from a true Valencian willing to share the secrets behind this dish. 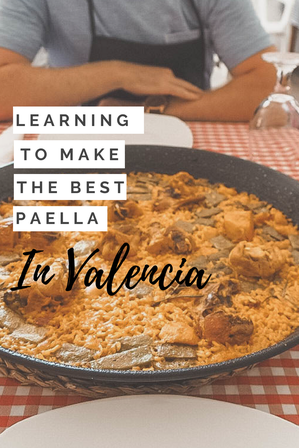 So, with all this said, we knew if there was anywhere in the world to do a paella cooking class, it had to be in Valencia. 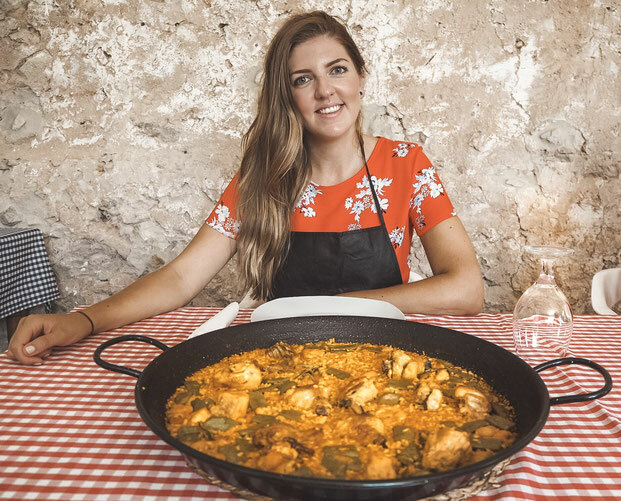 We wanted to know how to make the best and most authentic paella, so we spent a sunny afternoon cooking with Mi Paella en el Huerto and learned not only how to make a deliciously authentic paella but the origins and stories behind this famous dish. Roughly translated, Mi Paella en el Huerto means My Paella in the Country; this is because paella is traditionally from the countryside; not by the sea. 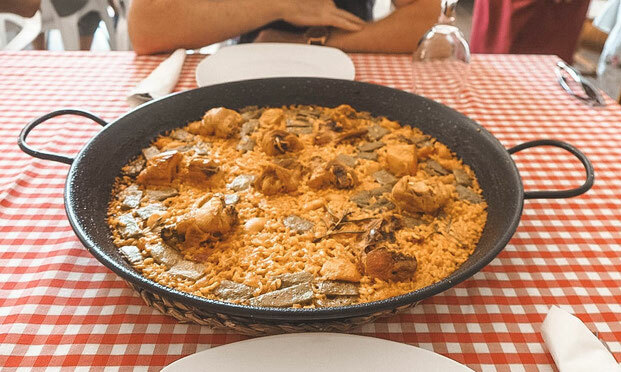 It was a dish created by farmers in the rice fields, and today Valencian's go back to their roots to enjoy this dish. 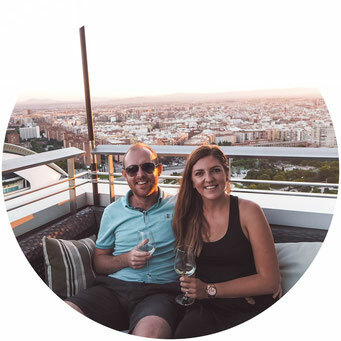 At weekends, families will leave the city and head out to the countryside to spend time together and this usually involves the timely and loving act of cooking a paella. 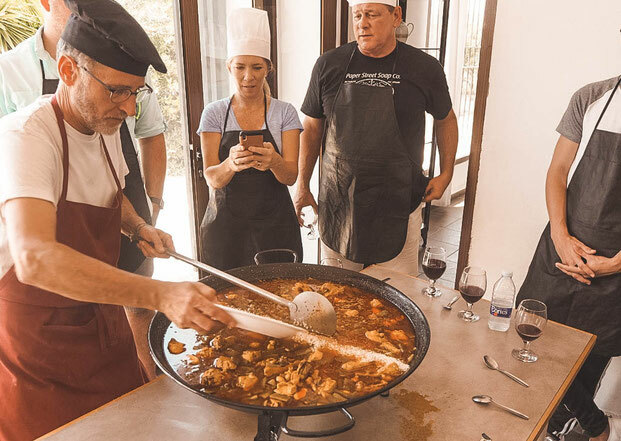 Mi Paella en el Huerto want to create an authentic, Spanish family get-together experience. 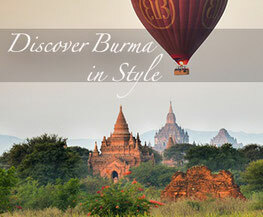 They want their cooking class to provide you with a taster of the way life is for the people of this region. 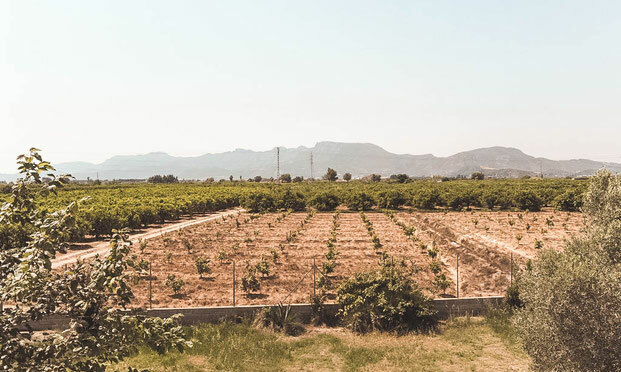 We were picked up from our accommodation in Valencia and taken about 30 minutes out of the city, into the beautiful Valencian countryside. The drive was beautiful as there are orange trees as far as the eye can see, and as this was June, it's a lovely time of year to see the rice growing. The rice fields are vibrant green and make the ground look solid, when actually it's water. When we arrived at the beautiful converted farmhouse, we met our expert paella chef, Rafa, who would be putting us through our paces and the lovely Maria who was the translator. Together, Maria and Rafa were hilarious and it was their banter which really made the cooking class as enjoyable as it was. They wanted everyone to feel at home, "mi casa es tu casa", explained Maria. Therefore, you could help yourself to any drinks in the fridge and treat the home as your own. The set up of the cooking class, plus Rafa and Maria's easy going personalities created such a lovely atmosphere. We cooked outside, in the welcomed shade, looking out to the beautiful countryside and Rafa was there to guide us every step of the way. Valencian's take their paella seriously so there were lots of things we learned along the way too. Dependant on the time of year, traditional paella is made of rabbit, chicken, snails, green beans and rosemary. There are very few ingredients in a paella, with only a touch of paprika and a sprinkling of saffron to intensify the flavour. The most important part of cooking a paella; is time. You need to give the paella lots of time and love; simple. We carefully followed Rafa's instructions and soon our paella was bubbling away and smelling delicious. 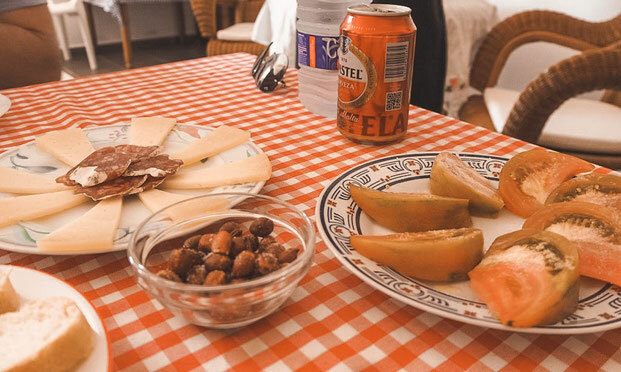 We had to leave it to simmer for about 25 minutes so during this time, we headed into the dining area and tried some delicious local produce; including cured meats, cheese, olives and incredible sea tomatoes. 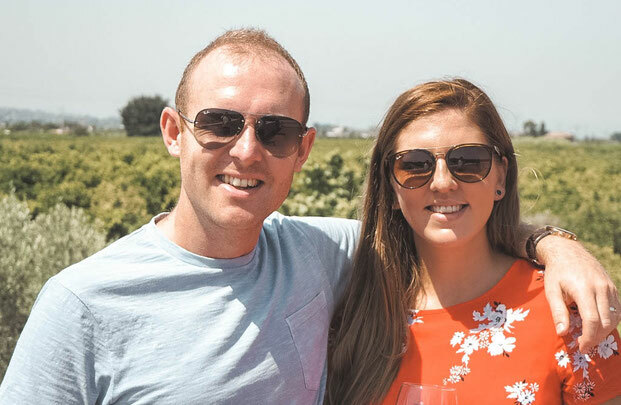 We enjoyed these welcomed refreshments with a glass of wine, before heading back to our cooking stations to finish off our paella. After a few more finishing touches, our paella was finally ready to eat and it even got the seal of approval from expert chef Rafa. My favourite part of a paella is the socorrat; the crispy, darkened crust which forms at the bottom of the pan and I was delighted when ours had one! We ate all of our paella, and I can honestly say it was the best paella we've ever had. Not only was the paella delicious, but we had such a lovely afternoon with Rafa and Maria and loved learning all about this national dish. 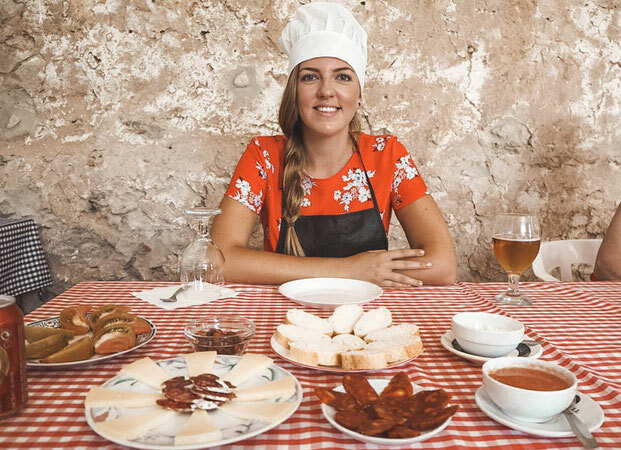 For anyone visiting Valencia who wants to know more about paella; then Mi Paella en el Huerto is the perfect way to taste and learn about this national treasure. To check prices and availability for your own paella cooking class you can check here.